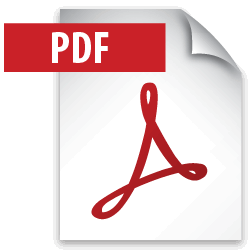 To print a printable PDF of our credit application. Click on the PDF symbol below. Step 1: Click on the PDF icon to access the Printable Credit Application. Step 3: In Firefox and Chrome the top right corner there will be an icon of a printer to "Print". If you are viewing in Internet Explorer you will need to go to the top navigation > File > Print. Step 4: Fill out the credit application and bring it with you to White Mountain when you are ready to purchase your next vehicle.